Singer Christopher Vincent has recorded a cover version of The Chainsmokers’ hit song “Don’t Let Me Down.” Vincent’s vocals take center stage in the song, steering it it toward more of an R&B and gospel sound, while retaining the Caribbean elements as well as the track’s dance club appeal. He draws from an eclectic range of influences, from Motown to hip hop and can be difficult to pin down into a genre. 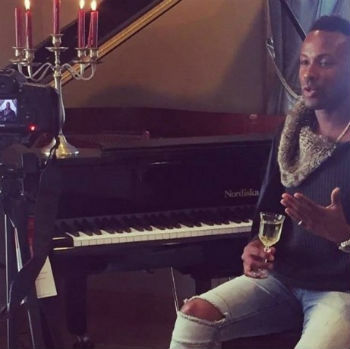 Vincent comes across as a professional in his singing, clearly having some formal training under his belt. The production quality of the video itself is also very good. 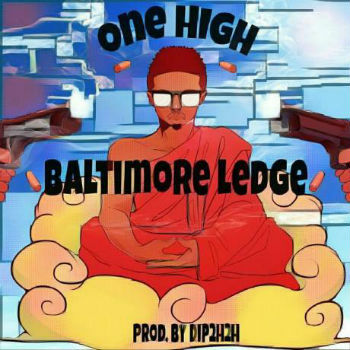 Hip Hop artist Baltimore Ledge has a new single and video titled “One High.” The song is fast paced and flows easily. It mostly manages to avoid a lot of rap cliches seems to aim for a higher artistic quality. The cinematography for the video is particularly good and illustrates a level of professionalism and seriousness that’s not usually seen in these types of videos. This release strikes me as something that is as good or better than most hip hop you’d heard on the radio. It’s definitely more genuine. 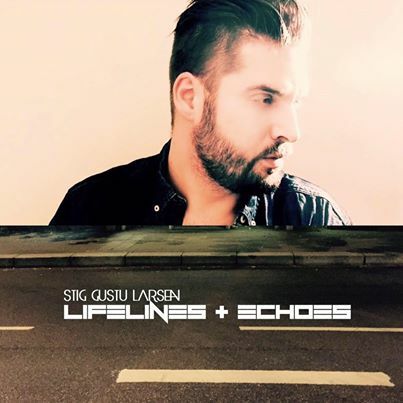 Artist Stig Gustu Larsen has a new album out called “Lifelines + Echoes.” It’s a very personal album which contains several songs and deals with losing someone close. Though the songs grapple with sadness and have a slow pacing, they don’t come across as depressing. The tone is actually very uplifting. The style of music is sort of an adult contemporary pop, acoustic “singer/songwriter” variety. His vocals are on point and a good fit for this genre. Stig’s many years of musical experience are evident in the overall high quality of the arrangements. Everything here sounds very professional. It’s good music for a rainy day. 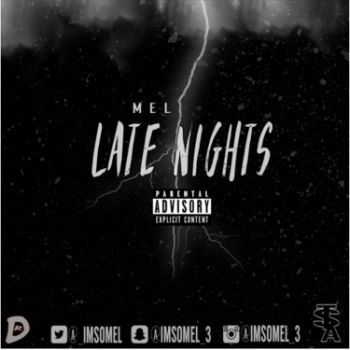 Hip hop artist Mel has a new jam out called “Late Nights.” It’s very smooth and the jazzy background grooves actually do give the song a feel of being on a late night drive through the city thinking things out. The production quality is very good and Mel’s delivery is measured and easy going. A lot of times, a rapper’s tone or volume doesn’t fit with the mood of the music. This isn’t the case with Mel, whose style lends itself well to the theme and vibe of the music behind it. You can find more info on Mel and listen to some of his tracks here. 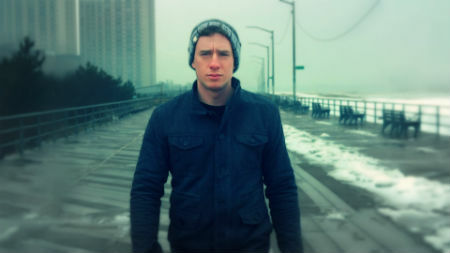 As of midnight tonight, Queens artist Mikey Shyne has a new single out titled “I Really Want.” Mikey describes his music as a “blend of pop,rock, hip hop and urban” genres. “I Really Want” comes across as a very upbeat and energetic track. Parts of it almost seem to have a Caribbean pop vibe. These are probably my favorite portions of the song. The production quality is top notch, as professional sounding as anything you’d hear on the radio. You can find more info about Mikey Shyne’s music on his website, here. Big Chris wants you to know he’s returned after being out of the scene for a few months. 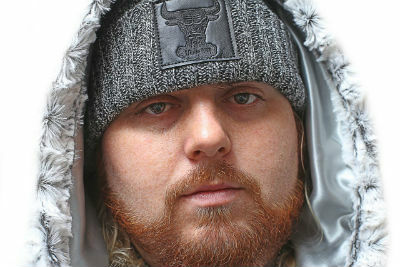 He released a mixtape a few years ago called “In One Hand,” which some people might remember. His latest single is called “F the World,” which despite the bleak title, is intended to be motivational and promotes the idea of overcoming the adversity life throws at you. It has an RNB/hip hop club vibe. It has a radio pop quality to it, but the vulgar lyrics would probably preclude it from being played at your local mall’s background music. The track is available to listen to on Spotify, here.